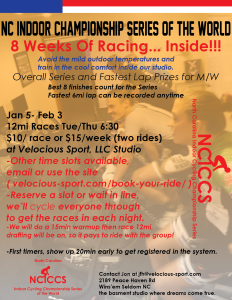 Velocious Sport LLC has expanded! 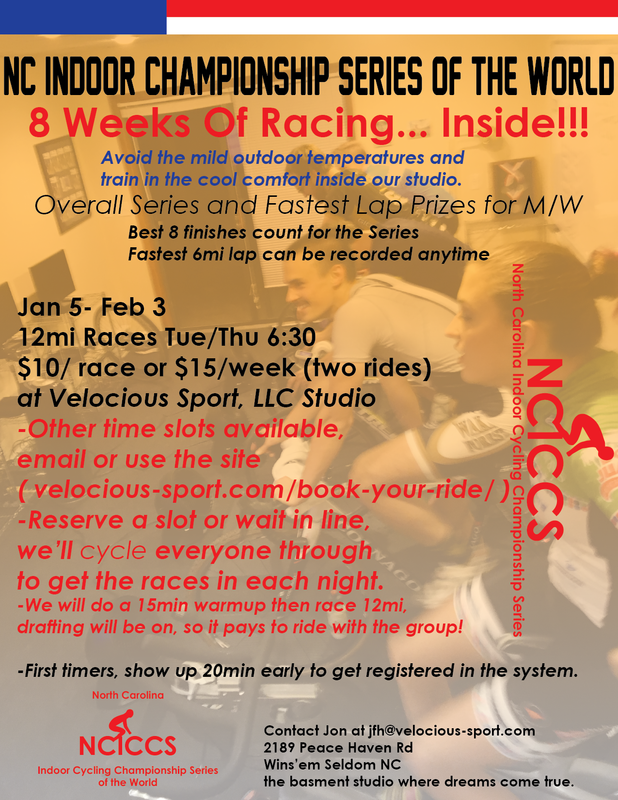 New location open in Winston Salem! We will continue to operate the Peace Haven Rd studio and the new studio off of Shattalon Rd operated by Joe Carpisassi. 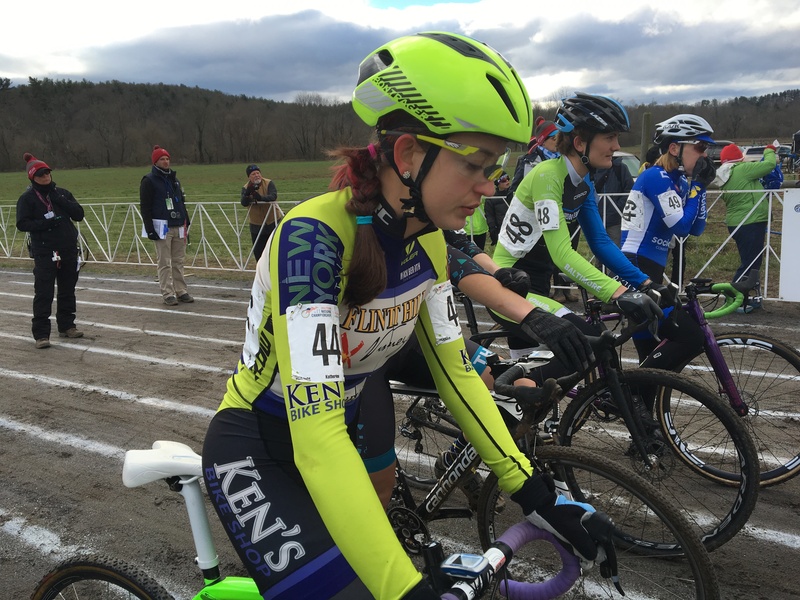 Angelina Stevens with the Pro 1/2 Women’s NCCX Overall Series win! 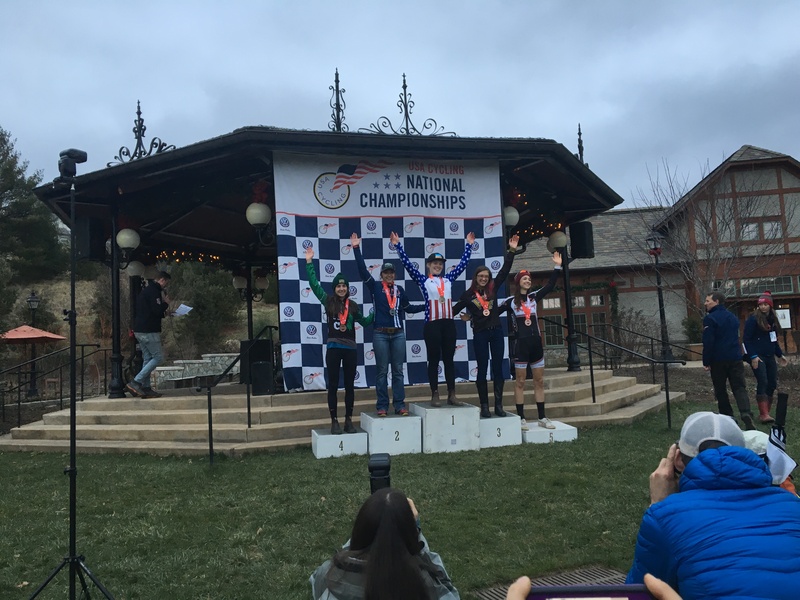 Em Shields just made the podium with the minimum number of required race starts in the series:) She spent many weekends away racing UCI cyclocross races and Collegiate MTB events. Kath won the final event and Em was 2nd. Wes Haggstrom took the win in the last race Jr 9-12 race of the season with new guy Matthew Salazar Garcia in 3rd! Kath just before the start of the Elite Women’s race. 3rd race of the weekend for the girls. The twins probably put more time on the course than any other racers at Nationals. 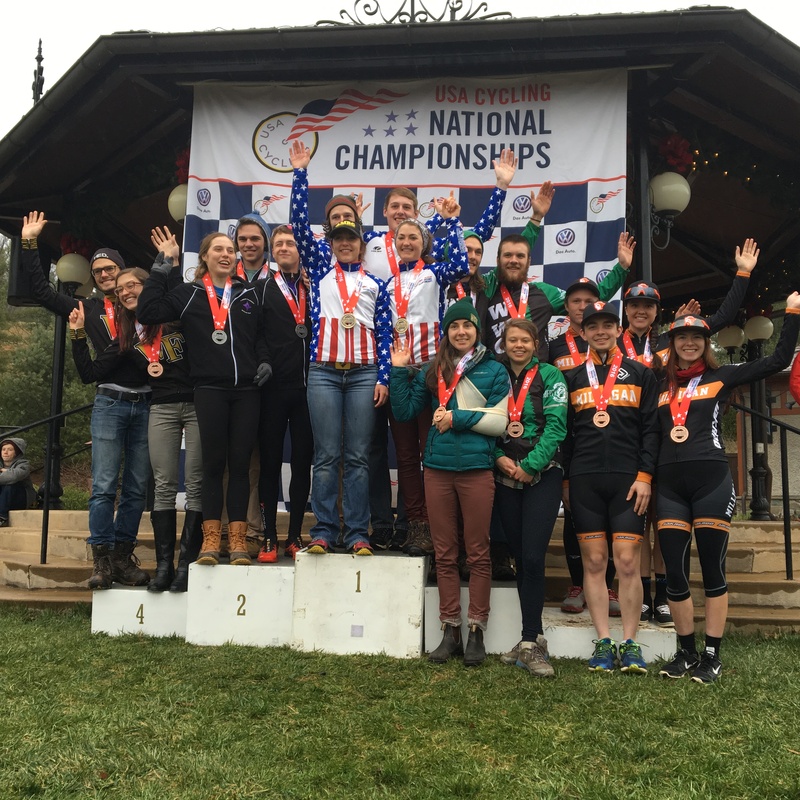 Dylan Knutson and Kath made the Collegiate Relay podium for Wake Forest, 4th place with just two riders! 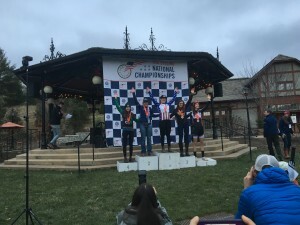 Kath was 3rd in the D2 National Championship!!! 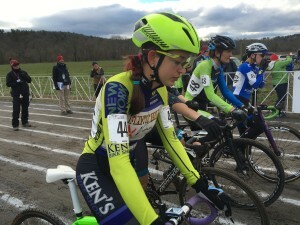 Em was 7th in the D1 race after a disastrous start with pedal issues 🙁 But, she showed her integrity by pushing on and clawing her way back into the race.